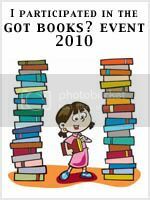 Got Books? 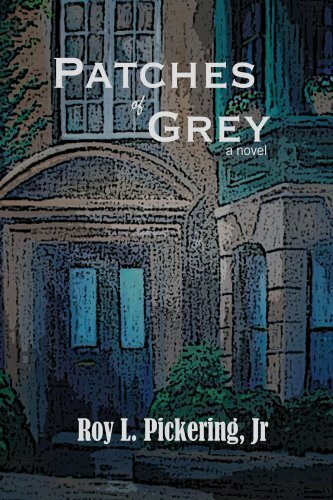 : Patches of Grey by Roy L. Pickering, Jr.
Tony Johnson is a studious young man planning to soon graduate from much more than high school. Although his zip code places him in a Bronx tenement pre "rise of Obama", his sights are set far beyond the trappings of his humble upbringing. Collegiate dreams and falling in love with a white classmate put him strongly at odds with his father. Although his brother C.J. 's rebellious ways endanger his life on gang ruled streets, and the virginal innocence of their sister Tanya is clearly approaching its demise, it is Tony who incurs the majority of Lionel Johnson's wrath for the sins of ambition, daring to be with Janet Mitchell, relentless optimism, and refusing to bend to his father's will. Seeing unrealized goals reincarnated in the eyes of his eldest son harshly remind Lionel of what once could have been, and of what went wrong. His own childhood in a segregated southern town established a bitter, prejudiced outlook that is the only legacy he has to pass down to his children. When his job and role as primary breadwinner are lost, Lionel's authority quickly erodes and he drowns his disappointment one drink at a time. This affords Tony, who lacks the seemingly servile patience of his mother, an opportunity to assert his right to become the man he wants to be rather than allowing his fate to be set by chance and circumstance. 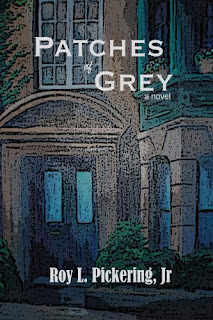 But throughout the course of Roy Pickering's engrossing debut novel, Tony comes to learn that the world is not as black and white as he and his father's opposing mindsets would suggest.